Looking to offer netbook and ultra-thin laptop OEMs with a super-slim hard drive option that isn’t as expensive as solid state drives (SSD), Hitachi has announced a new range of 2.5” hard drives, which are just 7mm thick. 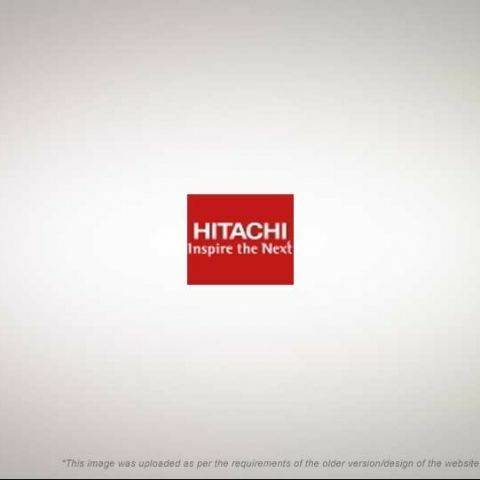 Mechanical, the new Hitachi hard drive will offer rotational speeds up to 7200 RPM, and up to 10MB cache, apart from incredible shock resistance, of 400G. Expect to see the new hard drives in netbooks and ultra-thing laptops soon, as it is a drop-in replacement for the 9mm drive.